Love the waxy look of these new leaves. The wet weather is really making this freshly planted tree grow. 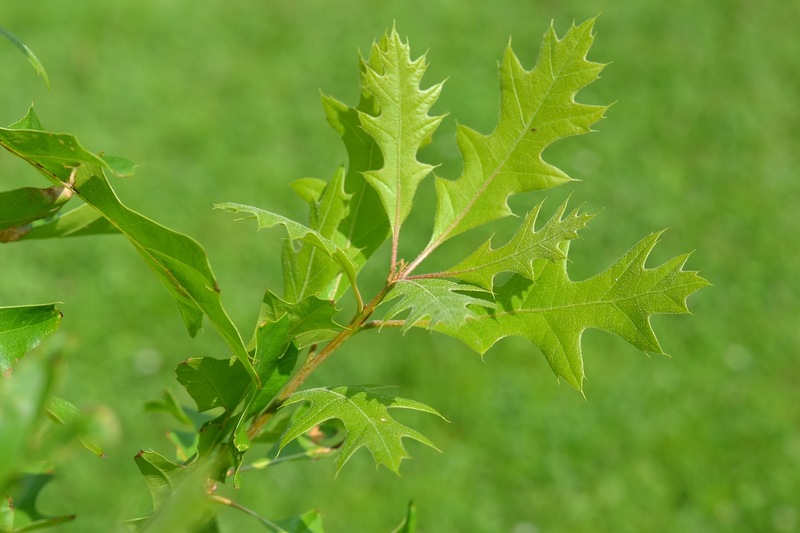 Is it called scarlett oak because the leaves are so red in the autumn?